This area offers a year round variety of thrifty recreational opportunities. 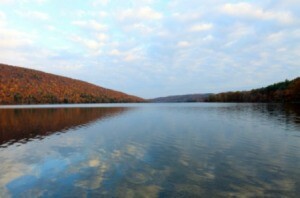 This page is about Finger Lakes region, New York frugal travel guide. There are over 70 wineries in the area, many offering free tours and tastings. 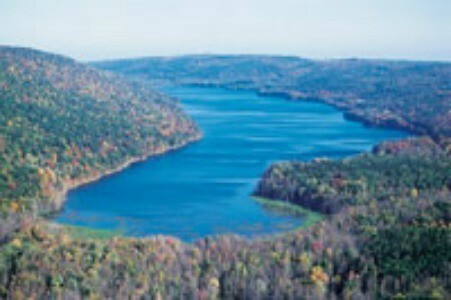 Pack a picnic lunch and hike the Finger Lakes Trail or explore many of the bike trails in the region. There are also many state parks to visit. Visit the historical museums of the area or the famous Corning Museum of Glass, (check your kitchen cupboards, I'm sure you will have some Corningware in there). The museums often admit children 17 and under for free and adults for a small fee or donation. See the 19 waterfalls at Watkins Glen State park. There are also many festivals and arts shows usually one every weekend throughout the summer. If you like antiques this is the region for you. There are hundreds of antique shops tucked into every corner. The wineries often have night time events including Wine and Jazz, Ladies Nights, Wine and Chocolate, etc. In the winter rent snowshoes or cross country skies and explore the natural beauty of the area. In the summer you can rent boats, jet skies, etc. on any of the lakes. The #1 frugal persons lodging and the most fun is camping! There are many state parks or privately owned campsites to choose from, usually at $5 to $20 per night. If camping isn't your thing there are many cheaper motels such as the Days Inn or Budget Inn. A little more expensive but definitely romantic are the beautiful bed and breakfasts which are numerous in the region. 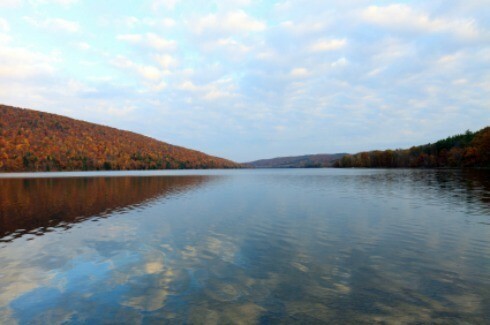 The Finger Lakes Region was featured in the book 1000 Places to See Before You Die by Patricia Shultz. The city of Elmira was once the home of Samuel Clemens better known as the author Mark Twain. Visit the Harriet Tubman Home in Auburn. The region is also home to the National Women's Hall of Fame. If you love wine and natural beauty this is the place for you! This region is beautiful all year round. I absolutely love living here and I discover new things to see and do all the time. I lived in the finger lakes area for 4 years and I have to agree that region is simply heavenly during summer.